We are extending the Children’s class, that is practised on Sunday to 90 minutes. The class will now run from 5:30pm-7:00pm. 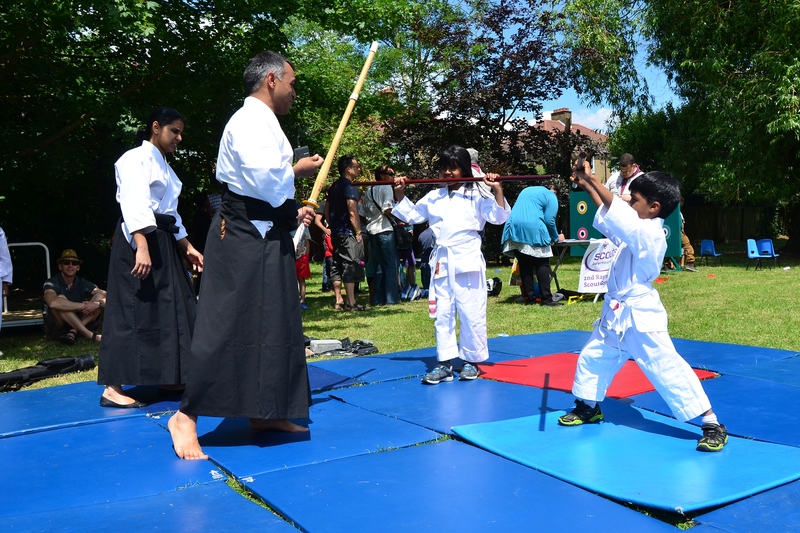 And of course, we’ll have more time for Aiki Games, which are a range of activities where the children learn about cooperation. 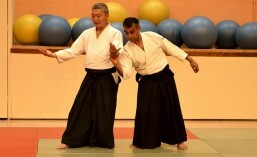 Here a post where I wrote about why Aikido is good for kids.